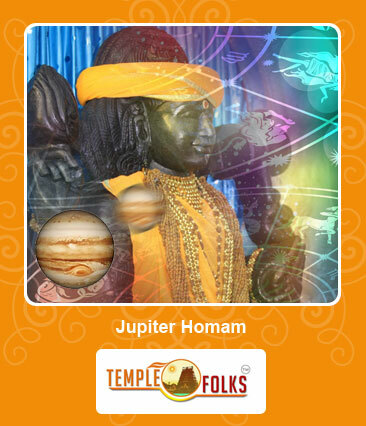 Jupiter otherwise referred to as the Brahaspati or Lord Guru is the vedic divine factor behind a person's intellect and speech. Otherwise referred to as the benefice planet and the symbolization of luck and fortune, he rules a religion, philosophy, spirituality, wealth, and progeny. When he turns favorable in your birth chart, he blesses you with name, fame and social reputation. He is much related to the color yellow and rules Thursdays. He is also the ruler of the number 3. 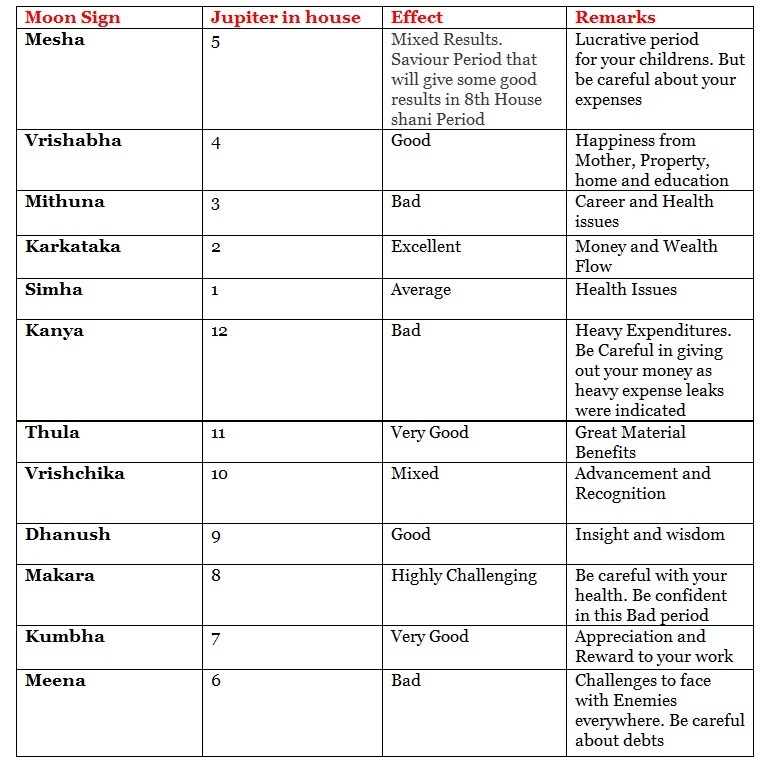 Now, when this benefited planet enters or leaves a moon sign or a particular house in one's birth chart, he blesses the native and brings about a change in their lives for the better. However, his transit casts its own pros and cons (in the terms of effects) on other moon sign bearers. This transit happens once in a year; while he enters a moon sign and leaves a moon sign one another time. This year he leaves the Cancer moon sign on 14th of July and enters the moon sign Leo. On a total, it takes about 12 years for Jupiter to transit into each zodiac. Generally, he rules the Sagittarius and Pisces; i.e. the 9th and 12th houses. We will learn about what he does to the moon sign natives and the effects he casts on other moon sign bearers during his transit time.